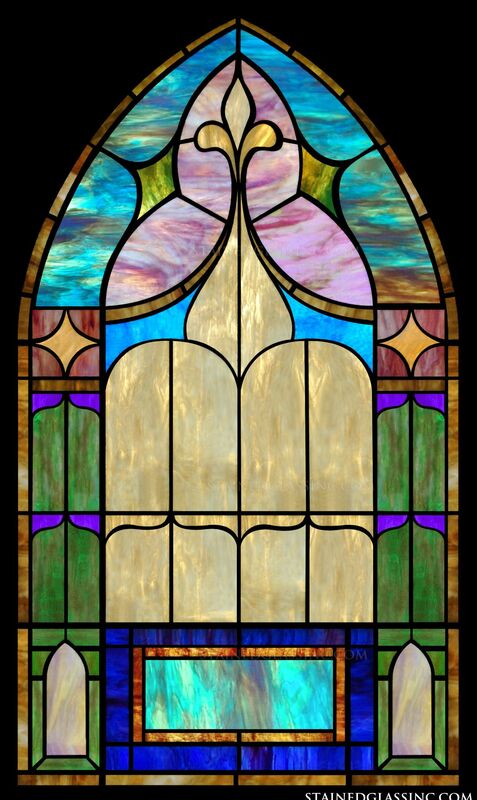 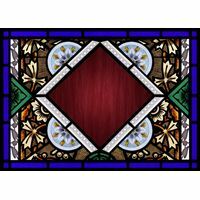 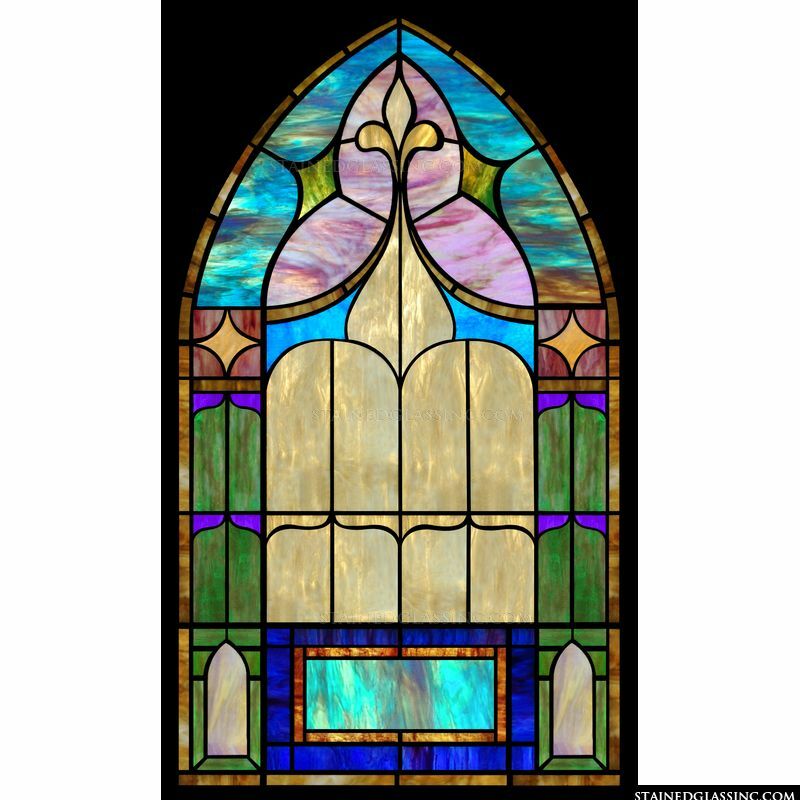 Here are just a few of the reasons you should stop looking and buy your stained glass from Stained Glass Inc. today: This intricately detailed arched stained glass window features a truly brilliant color pallet. 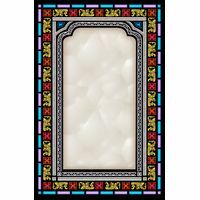 The multiple shades blend together to add beauty to the overall look of the window panel. 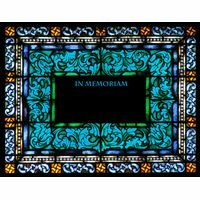 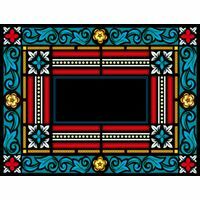 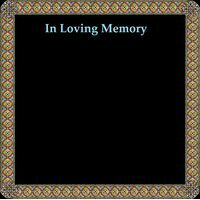 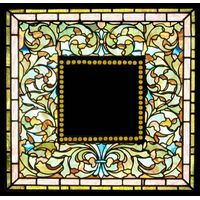 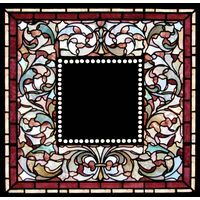 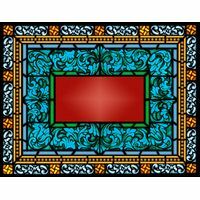 The highest quality products are used in making stained glass art from Stained Glass Inc. and our prices are unbeatable.